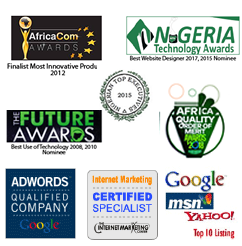 Firstlincoln Technologies is a full service professional website design agency in Lagos, Nigeria. We craft beautiful, engaging websites and deliver successful SEO campaigns. We specialise in website design, custom software development for desktop and mobile and search engine optimisation (SEO). We have a team of digital media experts delivering quantifiable website design, internet marketing and software development for businesses across Nigeria. We combine commercial thinking with technical brilliance in website and software development, search engine optimisation, pay per click, content generation, online communications and social media campaign. For us, it’s all about increasing sales, conversion rate and provides the best value for your investment. If you feel the same, get in touch and let us provide you with a free audit of your online presence. Clients’ needs are evolving as they seek value creation through digitisation and automation, more standardised offerings with modular add-ons and improved security. Partner with us and get the latest digital infrastructure and applications, technology-driven solutions, secure networking and expert staff. You will get reduced service costs and support costs, save valuable time and increased efficiency in operations. Businesses face constant threats from malicious individuals and organisations to gain unauthorised access to facilities, systems and data. It is vital that the right people have access to the right information over a trusted infrastructure with processes that are easy and efficient to manage, scale and grow. Our cyber security team delivers technologies, processes and practices designed to protect networks, computers, programs and data from attack, damage or unauthorised access aimed for exploitation. We provide a range of professional services, technology solutions and managed services. We believe building security into systems at the earliest concept and design phases is the most effective way to secure the complex, integrated and inter-connected solutions that organisations rely on to operate and grow. In addition, as cyber-attacks continue to increase, organisations need to recognise the importance of the ‘human factor’ in protecting their business assets, information, and systems. Human error is involved in more than 95% of security incidents. To complement their technological and managed service offerings, Firstlincoln provides cyber consultancy services to help our customers protect themselves from malicious cyber-threats. 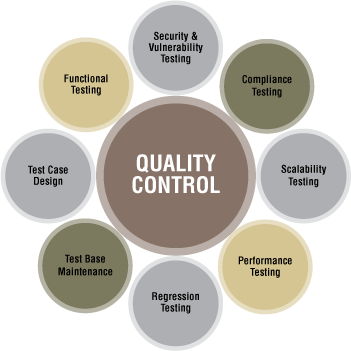 We provide systems quality assurance and solutions covering all areas of software testing. We will support your organisation at all levels of IT maturity to assure the suitability and quality of your systems. Our approach is based on our own tried-and-tested methods, aligned with industry best practice. We’ve also developed a range of specialist testing services to focus on the more technical and innovative areas of software testing, based on both the latest research and development and market trends. We can combine options as diverse as cloud based testing, crowdsource for consultancy based resourcing, application hosting and service virtualisation. Data management and analytics - our expertise encompasses data warehousing and business intelligence, data quality management, data security management, data architecture analysis, test data and design services. 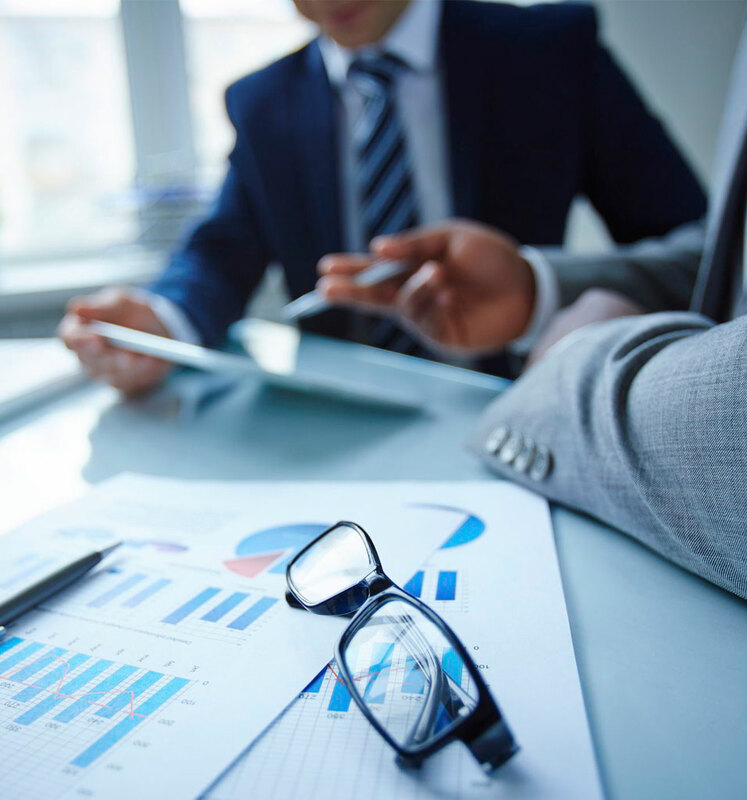 Business and technical consultancy -we can provide you with change-management specialists who can support your organisation in establishing communication and training strategies that promote buy-in to change programmes. We will also advise you on the best use of technology to support your business objectives. information – dashboards, decision support, alerts and visibility. Request a quote or get expert opinion and advice on any of your IT projects by filling the form below and we will get back to you.